So, What about Q8? : Guess Who?.. 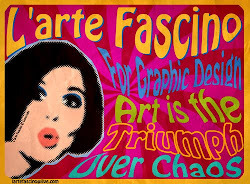 L'arte Fascino fixed the picture and designed the frame.